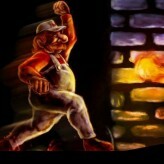 Mario has been kidnapped by the antagonist Bowser and was taken to his castle. Play as Luigi travel the world to save him in Mario is Missing! 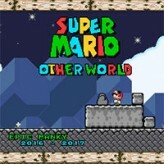 Learn about the geographical history of the world as you play and look for Mario. Mario is Missing! 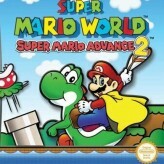 is a unique Mario game where the player takes control of Luigi in search for his brother Mario. The game is edutainment/platformer hybrid that focuses on talking to people, exploring places, and answering historical questions. Unlike any platformer games of the franchise, this one is not action oriented and is focused on learning the geographical history of the world. Despite that, the game is still pretty entertaining, if you’re looking to learn new facts. There have been 12,328 plays and 59 likes from 71 votes (84%) since 06/10/2016. You are currently playing Mario is Missing! game for free on Arcade Spot. It is a single game out of a variety of games that you can play on Arcade Spot. 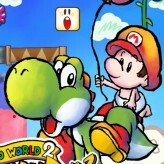 Play more games like Mario is Missing! 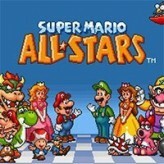 in the Adventure, Classic, Emulator, Mario, Platform, Retro, SNES, and Trivia gaming categories. This game has a rating of 84 out of 100 based on 71 user ratings. If you enjoyed playing the game, give it a thumbs up. Free Online Games and Arcade Games are added every day. Arcade Spot will bring you the best games without downloading and a fun online gaming experience on the internet.